A “black widow” who preyed on her relatives, Louise Vermilyea might well have escaped justice had she not decided to murder a Chicago police officer, Arthur Bisonette. Vermilyea began her murderous career in 1893, poisoning her first husband, Fred Brinkamp, on their farm near Barrington, Illinois. That netted her $5,000, and with no one casting suspicion on Fred’s death, she was encouraged her to try it again. Not long after Lilian’s death, Louise married 59-year-old Charles Vermilyea. He lasted three years before falling ill suddenly and dying, leaving his widow $1,000 in cash and a house at Crystal Lake. Louise wanted to sell the house but her stepson, Harry Vermilyea, objected. The argument was settled when Harry died suddenly, his death deemed to be from natural causes. In 1910, Louise inherited $1,200 on the death of Frank Brinkamp, her son from her first marriage. On his death bed, Frank confided to his fiancee that he believed his mother had poisoned him. Unfortunately, the young woman did not pass those suspicions on to the authorities, allowing Louise to go on killing. 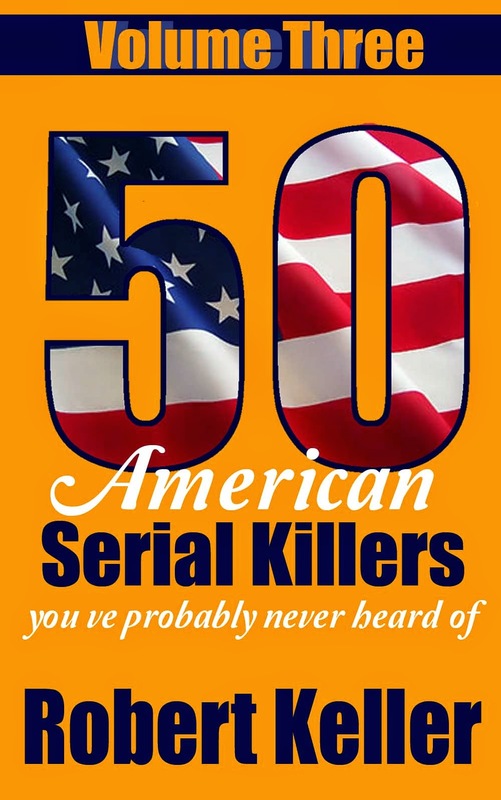 In short order, she poisoned three of the boarders at her rooming house, including Arthur Bisonette, whose death would ultimately lead to her arrest. 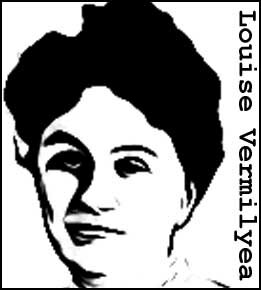 Louise Vermilyea would never stand trial for murder. She died in December 1911, after swallowing some of her own poison.